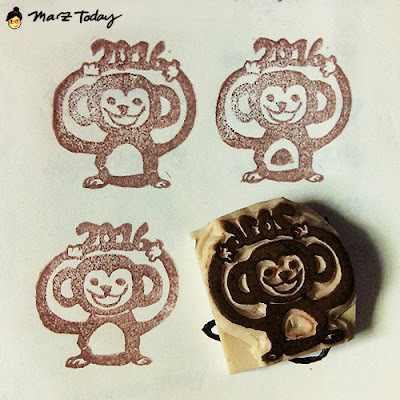 Marz Today: Happy CNY 2016! Wishing you plentiful red pockets this year 新年快樂！ Gong Xi Fa Cai! Discounted workshop rates are available for those who already have carving tools. Check out Prism gallery for rates and to reserve a slot. 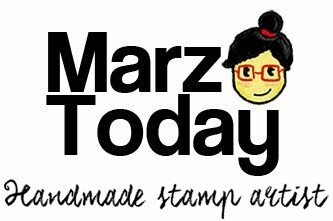 Find Marz Today under the umbrella of "WHAT" at Komiket on February 20, 2016 at Centris. Share the good news and you will be blessed with immense fortune! Looking forward to seeing you soon. Have a Prosperous New Year of the Monkey!